My children, like so many others, spent the majority of their day in school with their teachers and friends. Their friends, teachers, principal and administrative staff have become a second family to my boys. They are there for them when I can’t be, they clean up cuts, teach them to share and build a classroom based on respect, friendship, faith and learning. This second home is where my children learn important life skills and develop a sense of belonging, pride and giving back to their local community. Knowing how important education, school and the community environment that they are a part of is, I chose Catholic Education for my children. I wanted them to have the same positive experiences that I had as a child and to be nurtured in an environment that pushes them to succeed while supporting each and every individual in the classroom. My boys participate in many events at their school from mass to monthly awards ceremonies to reading buddy groups to sports activities after school to themed events outside of school hours (French Cafe for example). As a family, we have attended many schools events outside of school hours such as BBQs, plays, mass , Advent nights and fundraisers for families in our school. The extracurricular activities at our school are based on faith and respect – including sports activities where a prayer is said before each and every game. 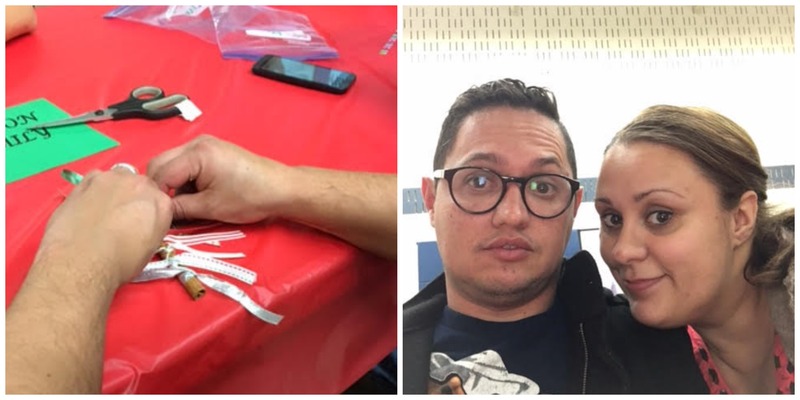 Recently, one of the parents of three children in our school was diagnosed with terminal cancer and to help support this family, a movie fundraiser was organized by the teachers and family community, with all proceeds from the event going to help support this family in a difficult time. This movie night brought together families from all age groups, teachers and administrative staff in the school that wanted to show this family that they were not alone during this difficult time and that we are all there to support them through giving our time, our thoughts, our prayers and acts of kindness. Community is so important for many reasons. One of the most important benefits of belonging to a community is that it helps children to realize that there is more to life than just themselves. We are here to serve others and to give back to others wherever we can. We have all been so blessed and it is important for children to learn the importance of giving back and helping others out in hard times. Being a part of a community in a Catholic school gives you the opportunity to help others in the school, not because it is expected but because you are taught the value and importance of giving back to others by their teachers. I started volunteering in my teen years as a school requirement, I continued to volunteer long after the requirement was met because of the joy I received from working in hospitals and retirement homes. I knew I was making an impact in the lives of others and it gave me a strong sense of accomplishment and joy. I want my boys to experience that same feeling of joy in giving back to others. Community helps individuals know and feel that they belong to a group who will support them and provide them guidance. When I drop my boys off at their school, they know so many of the students regardless of how old they are. They play sports together, they look after each other when someone is hurt (I have had some of the older students even approach me after school when my youngest had been hurt playing, asking how he was because they had helped him to a teacher to receive care for his cuts) and they are each other’s biggest cheerleaders. Being a smaller school, their teachers know them so well and I have had great conversations about my boys, their learning and how they behave in the yard with many teachers outside of their home classroom. Being a part of a faith based community and learning to give back to others is so important for children as they grow up. Learning these important life lessons in school from their teachers is crucial for instilling these values at a young age. 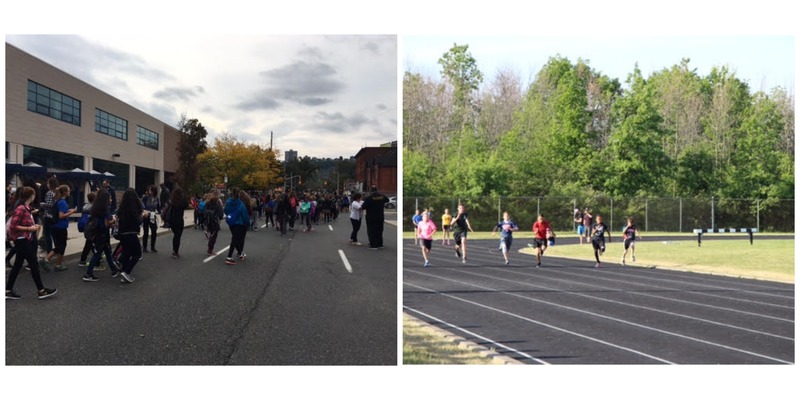 Ontario Catholic Teachers play a huge role in creating well rounded, thoughtful students who understand the importance of community and giving back to others. Lessons for Life – Cheryl Can’t Sleep from OECTA on Vimeo. 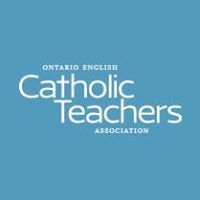 Disclosure: This post is part of the YummyMummyClub and Ontario’s Catholic Teachers #CatholicTeachers sponsored program. I received compensation as a thank you for my participation. This post reflects my personal opinion about the information provided by the sponsors. This entry was posted in education, Lifestyle, parenting.